Sales Pro | What are the benefits of a white label sales progression service? What are the benefits of a white label sales progression service? 21 Mar What are the benefits of a white label sales progression service? Using a white label company when outsourcing can feel daunting. However, we firmly believe it’s the best way to go when it comes to sales progression. What is white label outsourcing? Sales Pro act as a direct extension of your business. When we say we provide a white label sales progression service, we mean that when working on your behalf, we act and appear as a part of your company. 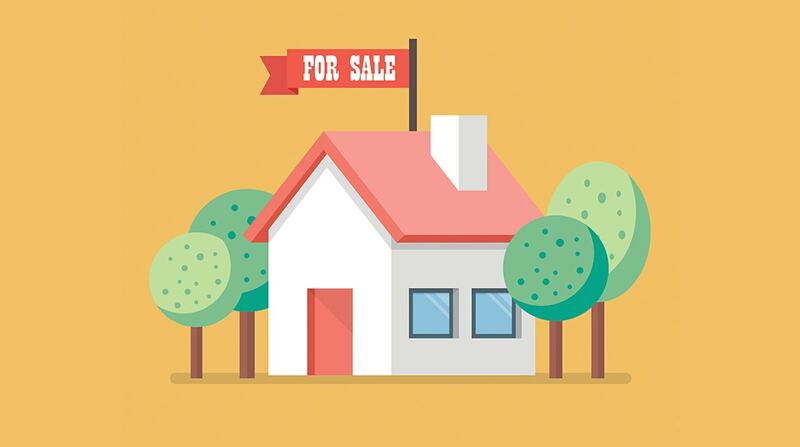 We introduce ourselves to buyers, sellers, solicitors, or any others involved in the sale of a property as members of your business and set up dedicated telephone lines and emails to ensure total professionalism. Isn’t having another business act on my behalf a risk? On the face of it, it’s understandable why you may be nervous putting your own company’s reputation in the hands of an external business. However, when you choose to outsource your sales progression with Sales Pro, you can rest assured that both you and your clients will receive nothing but the best customer service. It’s in our best interests, as well as yours, to provide an excellent sales progression service and keep fall through rates low. In fact, outsourcing your sales progression to our team could cut your fall through rates by up to 20%! We boast an average fall through rate of just 12% across all agencies we manage – this is more than half the average national fall through rate of 30%. We pride ourselves on offering a risk-free sales progression outsourcing service for estate agents, developers and private sales teams. Our dedicated sales progression team handle the administration, freeing you up to make even more sales! Contact us today to find out more on 0333 014 3163.